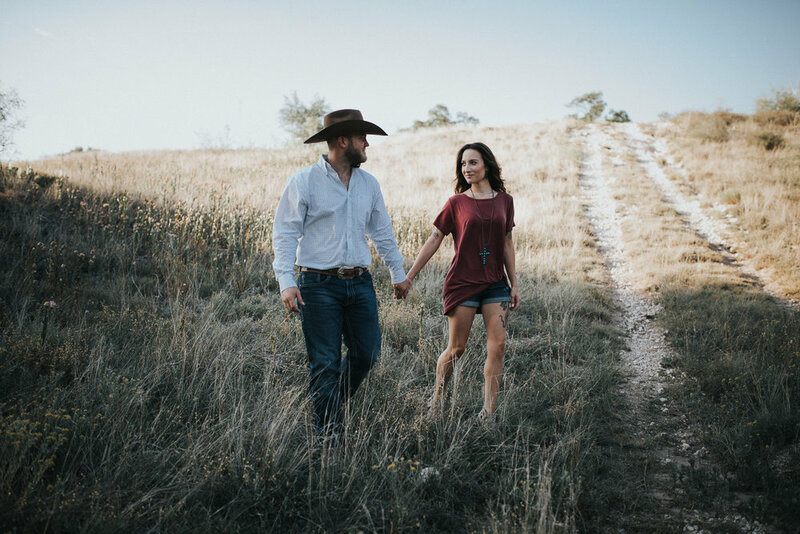 I had such a hard time picking out favorites to blog for this session - I had such a blast with this couple! Not only are they gorgeous but they are fun. So when the bride disclosed that she grew up not far away from me in Upstate NY, it all made sense. New Yorkers, we are a breed of our own. Growing up in NY, the woods were my home. When they told me they wanted something rustic, I worked hard to find some quiet little places in nature that felt like the remote woods (which isn't the easiest feat here in Lubbock). Wishing you a lifetime of happiness Callie and Justin! You are wonderful people and a truly gorgeous couple.